When you first started taking care of your skin, you were mainly focused on minimizing acne and getting rid of oil. As you grew up, your skin changed. Your acne started to go away and maybe you started to worry more about keeping your skin moisturized and protected from the sun. Now, as you enter the period of mature skin, your main worry is most likely wrinkles and aging. As skin gets older, it starts to lose some of its elasticity and fine lines start to form around your eyes and mouth. Learning how to take care of your mature skin is an important step in staying confident as you age. Aging skin does not have to be a crisis especially with all of the anti-aging facial creams, masks, and skincare products on the market. But oftentimes they are expensive and the risk of them not working can sometimes be enough of a deterrent to not purchase any of them. Because of this, we wanted to create a guide to help you figure out if all these anti-aging facial products make enough of a difference to justify their cost. Thanks to some articles from the medical community, best ingredients to look for, cost versus reviews, and how the skin actually uses the anti-aging products to reverse and/or stop the process of aging. 2 Verdict: Worth the Price? There are a few ingredients to look for in anti-aging products that are directly linked to their effectiveness. When you are looking for a skin care product and trying to gauge its potential effectiveness against its cost, you should look for these specific ingredients. As you age, your body starts to produce less collagen and elastin substances. This means that the skin starts to sag and fine lines begin to develop. Peptides are little proteins that actually stimulate the growth of new cells and help damaged cells heal. Peptide Sciences suggest that many people do see results with products that have added peptides, some dermatologists aren’t 100 percent convinced of their effectiveness. They have been found to be the most effective when they are added to a moisturizer. So when you are creating your new mature skin care routine, look for a moisturizer with peptides to help reduce fine lines. If you are looking for peptides, we suggest Foxbrim’s Peptide Complex Serum. Made with natural and organic ingredients, this serum delivers all the peptides your skin needs to stay elastic and healthy as it ages. Skin care ingredients that are found in natural products like fruit and milk are good things to look for in an anti-aging skin care product. 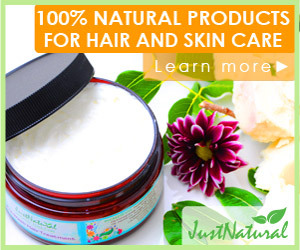 Alpha-hydroxy acids are used in anti-aging products because they get rid of dead skin cells. This helps speed up the skin regeneration process by bringing new skin cells to the surface faster. Each acid has a different effect on the skin. From removing dead skin cells and brightening the skin to reducing fine lines and smoothing skin, alpha-hydroxy acids can have an incredibly beneficial impact on mature skin. Unlike peptides, alpha-hydroxy acids have been proven to work on aging skin so when you are looking for a serum or facial cleanser, look for alpha-hydroxy acids. Peels are a great way to make sure your skin gets the maximum benefits from alpha-hydroxy acids. One of our favorites is Platinum Skin Care’s Glycolic Peels. With this peel, your skin will be tightened, brightened, and more beautiful. Odds are that if you have ventured into the world of anti-aging skin care you have heard about the magical effects of retinol. Retinol is an all natural form of Vitamin A that has been shown to increase the elasticity and thickness of the skin. Retinol is found in the majority of anti-aging skin care creams, but there is a more potent form of the ingredient called tretinoin. While Retinol is available over the counter in creams, you have to get a prescription for tretinoin. Both forms are effective, but you should make the decision on which form to choose by how advanced your fine lines and wrinkles are. One of our favorite retinols is Body Merry’s Retinol Moisturizer. Hyaluronic acid, green tea, and Vitamin A combine with the retinol to pack an anti-aging punch to reduce fine lines and wrinkles. If you have paid any attention to the healthcare world in the last 10 years, you have no doubt heard about the never-ending benefits of antioxidants. These benefits extend to anti-aging skin care as well. From fighting cell damage and decreasing inflammation, antioxidants are an important ingredient to look for in skincare products. In order for them to have the most impact, look for beta-carotene, selenium, lycopene, and vitamins A, C and E. These are the antioxidants most commonly found in food, so they are all natural and are thought to have the most positive impact on aging skin. One of our top suggestions to get the antioxidants your skin needs: Platinum Skin Care’s Antioxidant Enzyme Mask. With a ton of natural antioxidants your skin needs, this mask will give you everything your mature skin needs. 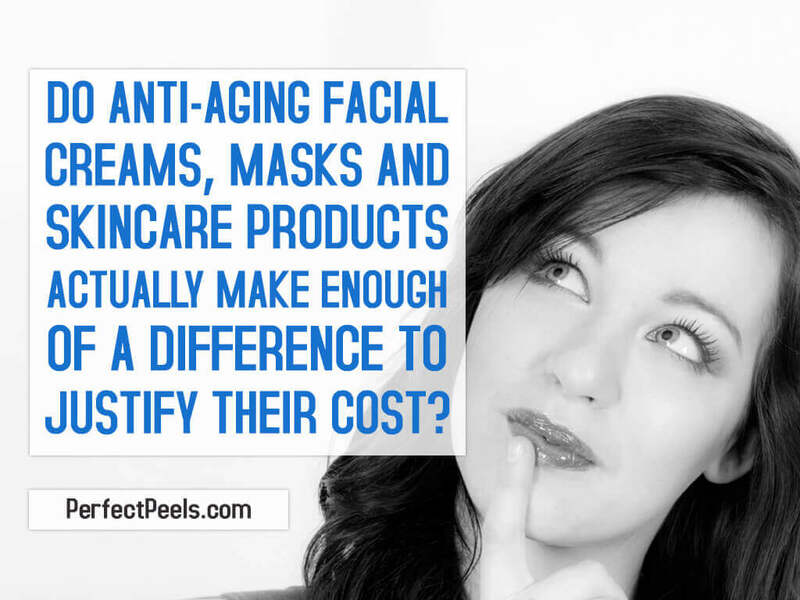 So in answering the question: Do anti-aging facial creams, masks and skincare products actually make enough of a difference to justify their cost? The answer is yes, but only if they have the right ingredients. When developing a new anti-aging skin care routine, be sure to look for peptides, alpha hydroxy acids, antioxidants, and retinol. Then, be patient. Reversing and reducing fine lines and wrinkles takes time. Avoid products that promise results in 24 hours or overnight. Good anti-aging products take time to work. With the proper ingredients and some dedication from you, you can be confident that your hard-earned money is going towards a worthy cause.